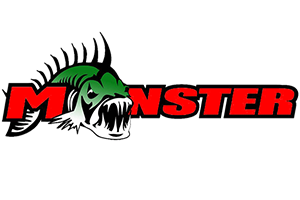 Working with Bassmaster Pro Series Elite Angler; Brandon Lester, X Zone Lures has been developing new lures for different conditions to keep anglers catching big bass. The NEW X Zone Lures Pro Series Adrenaline Bug is a 4″ soft body creature style bait that can be used for pitching, flipping for those hungry bass. 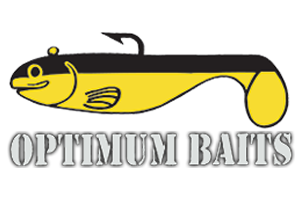 By rigging this lure onto a 3/0 or 4/0 hook size, with the tungsten weight of your choice, you can pitch this lure into vegetation or through thick mats where the fish might be hiding and waiting to make a strike. This lure has floating craws so when you let it fall and rest, the craws will float and the Adrenaline Bug will mimic a defensive posture. The sharp rib edges provide maximum vibration. Made with very soft, yet durable plastic, this lure will not only help you attract the fish but keep them on long enough to reel them in. Be sure to check out the 11 colors that they are available in and try throwing one this season.